We have a good number in stock and are ready for shipment. 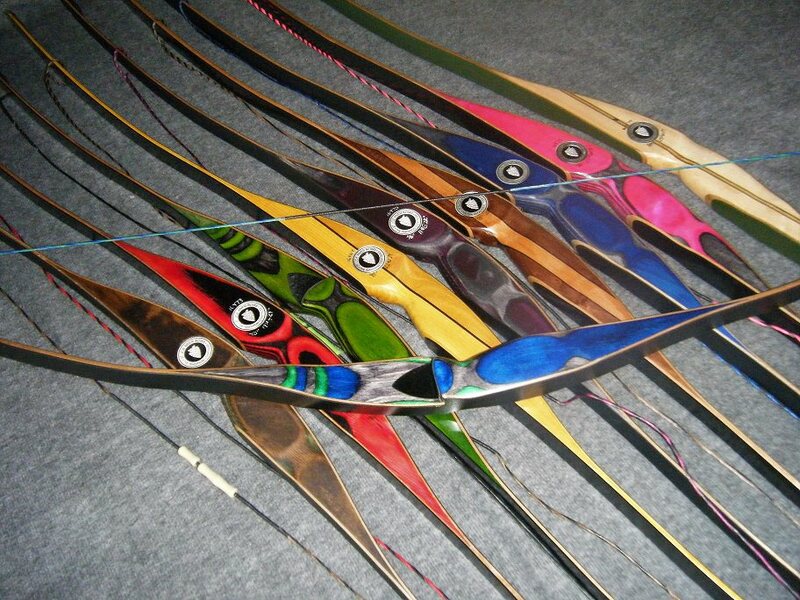 Remember our Youth bows come with a 3 year warranty and trade in trade up program. Several years ago at the annual Great Lakes Longbow (GLLI) gathering my little wife (she is 96# soaking wet) shot one of these longbows. Perfect for her and from my point of view, excellent craftsmanship.